Round MC beads 4 mm There are 4 products. 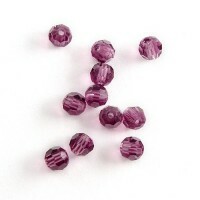 Machine Cut Crystal PRECIOSA Beads - AMETHYST. 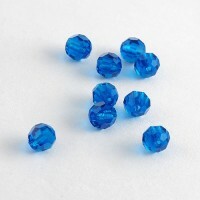 Machine Cut Crystal PRECIOSA Beads - Capri Blue. 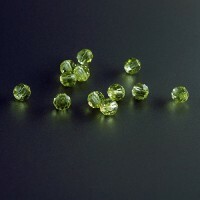 Machine Cut Crystal PRECIOSA Beads - JONQUIL. 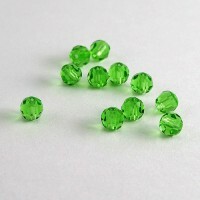 Machine Cut Crystal PRECIOSA Beads - PERIDOT.